Starting a blog! And launching the Insecure Writer’s Support Group. Really, I'm not much of a thrill seeker. T-shirts and lounge pants. Although I do look sharp in a suit! Agent Pendergast – black suit, black shirt, black tie, and black shoes in a black Rolls Royce! Crop circles – so fascinating. Ninja Captain Alex – and that was given to me by my blogger buddies! Is perfectionism a habit? Because sometimes I wish I could scale that back a bit. Believe it or not, I never wanted to be an author! 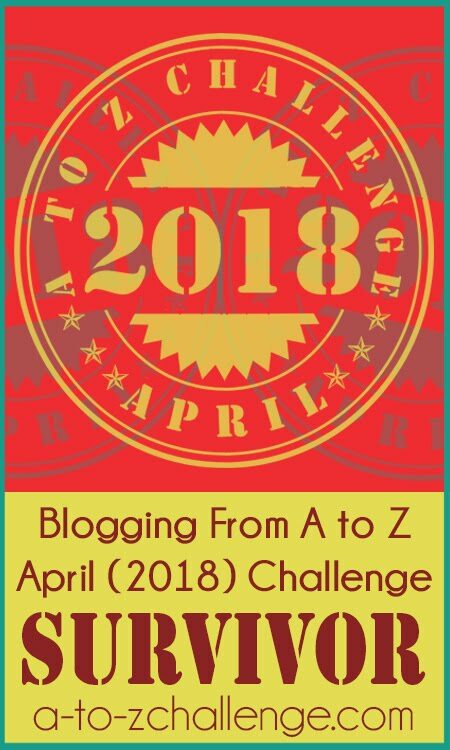 Probably the first one of the Challenge, the Letter A Last year my theme was to feature blogger buddies and for A it was Chuck’s Apocalypse Now and RaShelle’s A No. 2 Pencil Stat. 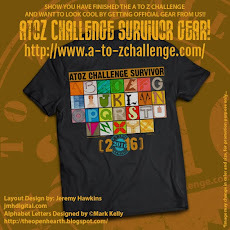 I found the Challenge a few days before the first one began in 2010. I was struggling as a blogger and decided what the heck, I’d give it a try. 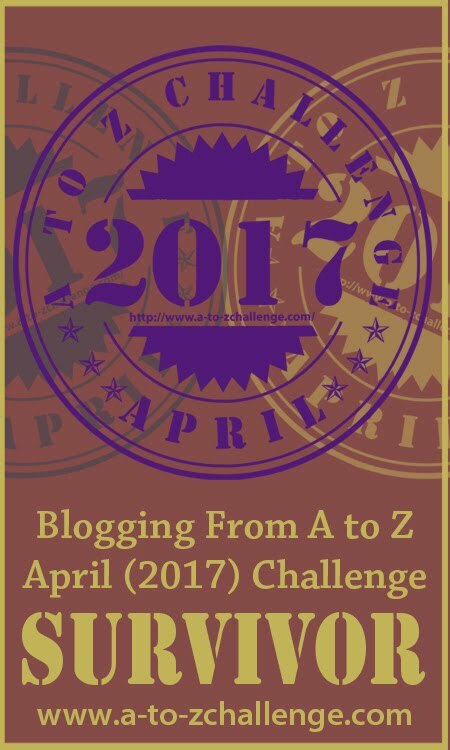 I made fifty new blogger buddies that month and my blog was off and running! Well, C is rather easy for me. (I wonder why?) X is probably the biggest challenge. I hope you've enjoyed these questions and answers. Don't forget, you are welcome, even encouraged, to ask any additional questions you might have in the comments section. Or feel free to answer the questions yourself! We won't tell. Wonderful answers Alex but can you answer me one question? when are we going to see a photo of you????? Yeah, if I'd ever meet up with you I wouldn't recognize you like I did Yvonne. My S and K will forever do battle with your C.
P.S Wanna know your face? I mean, the one I made up? Gabriel Macht I first met him inA Love Song for Bobby Long, which I highly, highly recommend. I watch it a lot. John Travolta should have gotten an Oscar, and Scarlett Johansson proves why she's more than a pretty face. Yvonne and Juliana, you can go look at the one in my About Me page on my blog. Man O' Clay, Ninjas must be secretive. Tina, can't stay away now. And I'll have to look at that made up face. Alex I looked on your "About Me" but couldn't see your face. Are you sure you're not Daniel O Donnell writing under an assumed name?????? I'm glad you became a writer. You're one of my favorites. I would love to see a face with the name too. And the writer thing confuses me. How did your novels come about anywys - if you didn't want to be one? Yvonne, I didn't say it was a clear photo. Teresa, thank you! My wife kills anything that gets into the house. Bugs that is - I get to live. Suze, I can see you doing that. DL, all added footage as well. 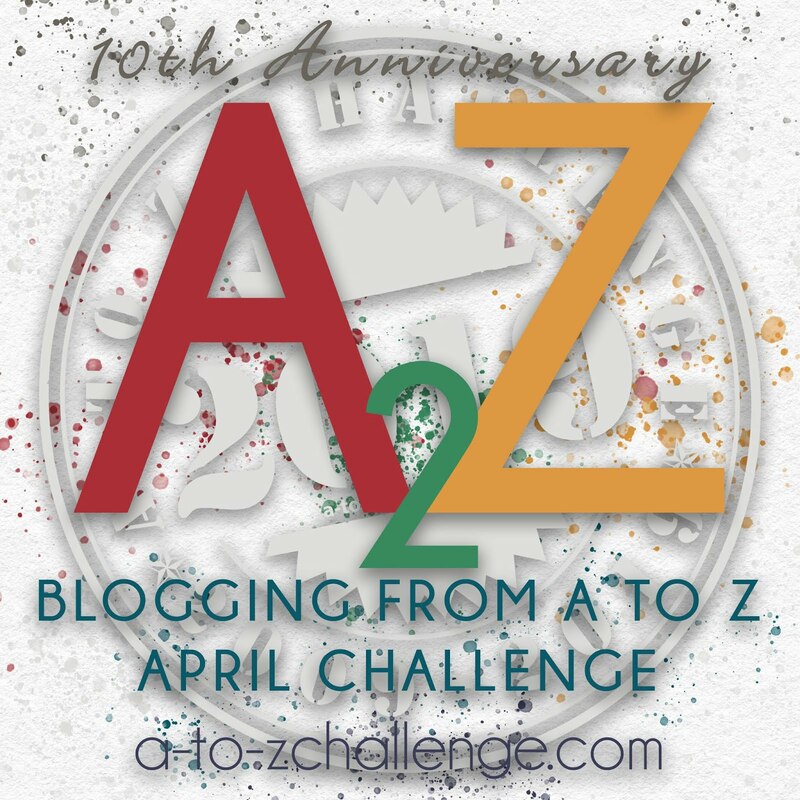 Great answers, Alex, and I'm looking forward to your A-Z posts!! X is a difficult letter. Bugs are creepy, but I do try to save some by depositing them back outside. LOVE Agent Pendergast. I can't wait for the next installment of his current mystery. I think Alex has a thing for black. I might recognize you, so long as you had the guitar in your hands, lolol! I cracked up over the spiders. I don't squish them. Not because of any ethical reasons, but they smell when you do. Smell you say? Okay, I've been told I'm weird, but really, I can't stand the smell. 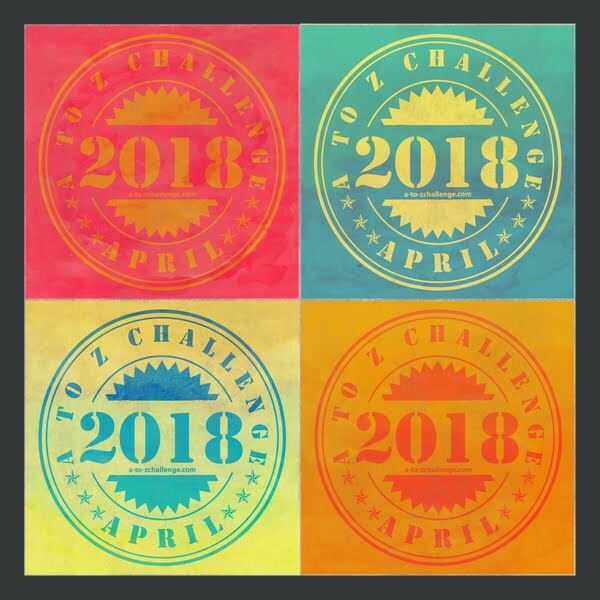 Can't wait to start the challenge. Alex, I have to say... you are my hero... that's it. PETA - LOL! You're funny! don't squish - catch and release! Yep. X. Tricky X. I'm cheating. did you just interview yourself? ha! Looked at the letter agenda and on the 27th and 28th I would like to announce that Daniel is coming to my town so that's important also. Ninja Captain - what do you mean you didn't want to be an author? Did you have something else equally awesome in mind as an alternative? Monti, I am good to go with X. Thanks, Jeremy. I'm just s dude who is addicted to geek though. Marta, I am here for your amusement. Patsy, I enjoy my job and would've been happy just doing that. But then, I wouldn't have made so many awesome friends. Great answers! The arachnids around here would probably appreciate your cause . . . we just squished one yesterday . . .sorry. He was of the little black jumping variety that hatch out in our backyard and then jump into our house and hide in the crevices. There are thousands of them so that when we walk out there in the spring, you can see the grass move as they run toward or away from you. They run toward us as often as away . . . which leads to squishing. Nice to get to know you better, Alex. But, I'm from the camp that squishes all bugs on my turf. If they're outside, fine, but in the house - off limits. Only exception: ladybugs. It's like the Lone Ranger and Zorro: they liked the incognito look, too. T-shirts are a classic. I've been waiting for your turn to come up as one of the co-hosts doing the questionnaire and it's been nice to read. I used to dress like Agent Pendergast (whoever that is! )...except for the black suit and Rolls Royce. My all black phase had people in grade school thinking that I worshiped the devil. Question: If you never wanted to be an author, then what made you publish a book? Agent Pendergast. Is it his intelligence or car you like so much? Thank you so much for this. It is wonderful. I really appreciate all of the input ad details. Just that part about happiness made this probably the best blog you’ve ever written. After many of months trying to get into Posts Genius I have finally got into it. They are one of the biggest pay you 2 blog networks that I know of. They will give you money to do blog reviews. On their website they have a full blog ethics page that the blogger has to follow. Posts Genius is an advertising system that connects bloggers and advertisers in an online marketplace, where advertisers can hire bloggers to write and publish targeted blog posts and reviews of websites, services, or products. I think this is a good idea to have because it is a standard that you have to follow. It is easy to understand and it is in black and white. 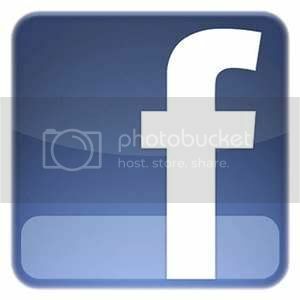 You earn a 15% commission of all amounts an advertiser spends at Posts Genius, and you can request your commission immediately - NO WAITING! Enjoyed the answers...men in black? Crop circles are intriguing, I was disappointed when they turned out to be almost scams. Spiders are ok as long as they are smaller than my fingernails and keep busy in their webs. I hate to kill insects/bugs but sometimes its them or us in sick bed. Spiders and I have an understanding. They stay outside IN my garden and I will not kill them. If they go anywhere other than the garden, anywhere at all I will squish them. Glad you made the leap to being an author and you're around the blogosphere - makes life interesting and I might get to read Science Fiction sometime! This is a fun challenge. It encourages me to be consistent in my writing and brings in new friends and comments. I also enjoyed themes on other blogs. I'm glad I found it through your blog, Alex. Tyrean, we get those jumpers as well. I still try to catch. DG, maybe I need a mask then. Nicole, I rewrote an old manuscript and then decided what the heck, I'll try to submit it. Really didn't expect someone to say yes! And yes, spiders eat other insects so they are good to go. Rek, still amazing that someone goes to that much trouble to create a crop circle. Hilary, be awesome if you did jump into that genre. Mary, glad you are on board! You'll be pleased to hear I don't squash - I run away screaming, and get my 8 year old to save me. I am a wimp! Well living in Queensland, Australia we are known even throughout Australia for our bugs and creepy crawlies! We are used to spiders as big as an adult males hand coming into the house! We usually just catch them in containers and put them back out in the garden. Yesterday my husband crossed the drive and nearly stepped on a snake, I think it would have been the green tree snake which likes to take a swim in the fish pond but he tells me it was a large brown! Of course he left it go about its business! Annalisa, as long as you don't squish. CM, I've heard Australia is home to the world's most deadly critters, so I'd be a little more cautious there. Alex, I'm sorry but I'm still going to be a squisher of arachnids. I don't like spiders. Does that mean that PETA will be hunting me down? Hope not. Hey there Agent Pedergast! Great post - actually awesome! As usual...I'm late to the party, but hey, I get to read all the really cool comments that way! You rock, Ninja Captain Alex!! I'm thrilled to be rocking this co-hosting gig with you and the team! scheduling a post written in March and sitting down to the computer each day in April are two different things. It doesn't seem like quite the challenge to sit down and write, for example, one's posts for A, D. G, P, and Z ahead of time. Maybe I'm just too much of a stickler for everyone playing by the same rules. Maybe the rules are made to be broken, and not really about writing 26 things in April, but FOR April ,regardless how it gets done. I'm a member of your particular brand of PETA, as well! I always catch and release. I use sticky notes all the time as bookmarks- they're bright, easy to move, and I have tons of them. You must also be a paper book reader.... I am. Yes, the letter X- it's a tricky little bugger, and as I entered and scheduled that post for the A to Z today, I'm hoping that the way I worked it in is acceptable. looking forward to expanding my blogger buddy circle! Lounge pants? Are those sweat pants? And people who abuse animals make my blood boil. I'll say something regardless of who the person is if I see them mistreating an animal. Very fun answers, Ninja Captain!! !